I was introduced to perfumes and fragrances at a very young age. Barely even a graduate of kindergarten, I already knew which pulse points were most effective in making a scent last longer. My family has always valued the importance of putting on a signature fragrance not only to smell good but more importantly, to leave a good (and lasting) impression. I have to admit, I used to think it was an unnecessary frivolity but now that I've matured, I have begun to understand why better. 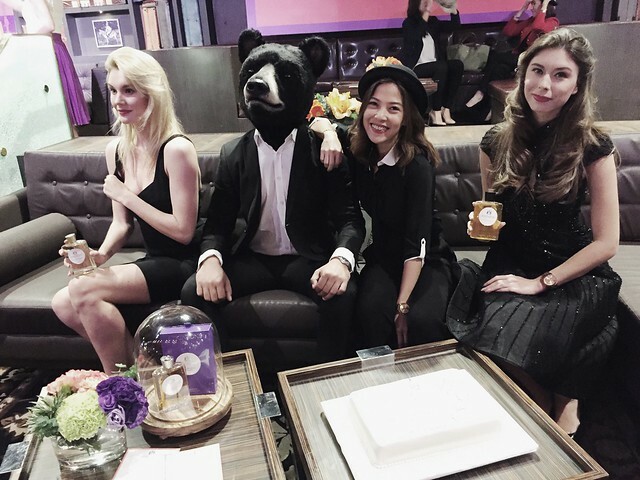 More than make-up or clothes, scent offers a more intimate peek into a person's true nature. And that is why I am always on the hunt for a perfume I can call my "own". 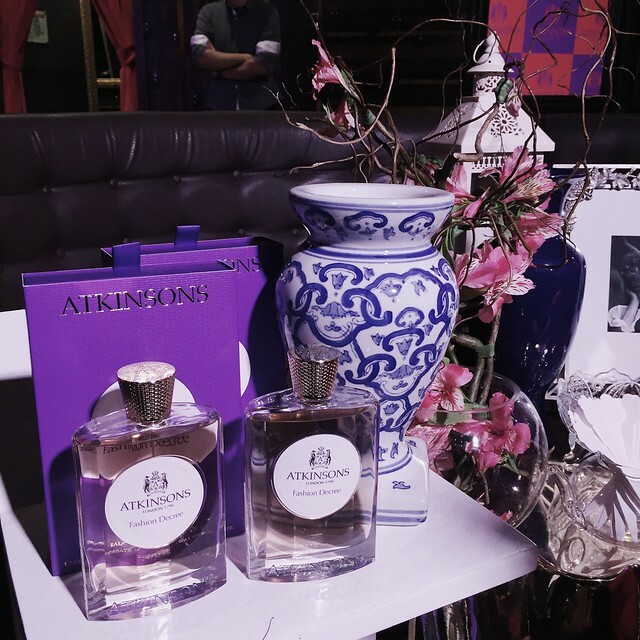 I want to leave a fragrant and mysterious trail that will leave people guessing and that's why it was love at first whiff for me at the Atkinsons Perfume launch held last September 29 at a high tea setting in Pangea, City Of Dreams. 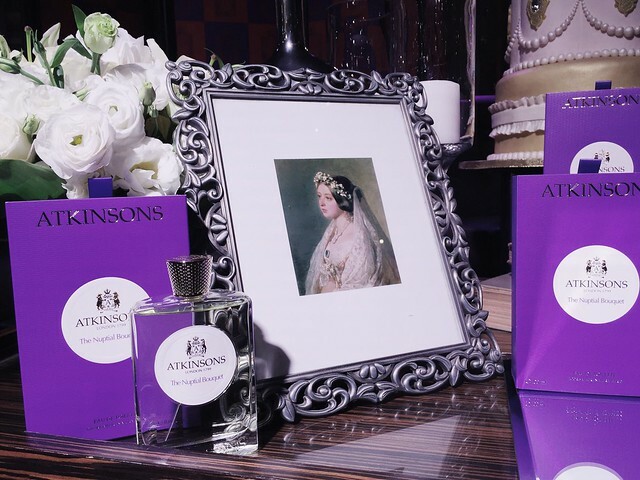 Established in 1799, it was the Chanel of its time, creating scents for royalty and fashion-obsessed aristocrats. Its clientele included Napoleon, the Duke of Wellington, the Tsar of Russia, the King of Italy, Sarah Bernhardt, and Beau Brummel, father of modern menswear. 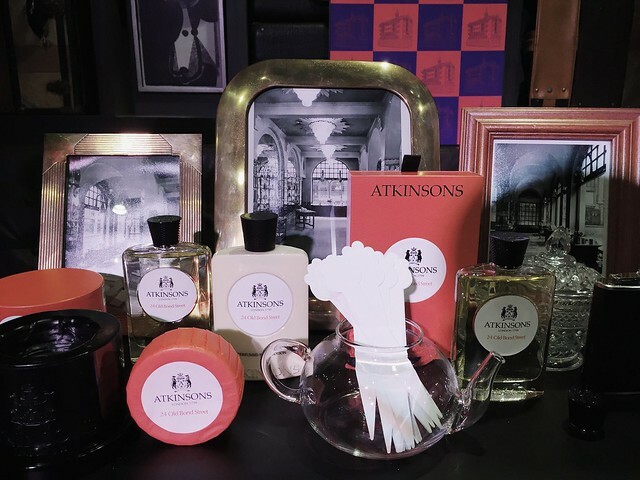 It's quite difficult to put into words the way Atkinsons smells as opposed to your usual run-off-the-mill perfumes. The best way I can probably explain it is that it smells more refined and elegant. Never too much but just enough to leave a lingering trace of curiosity. 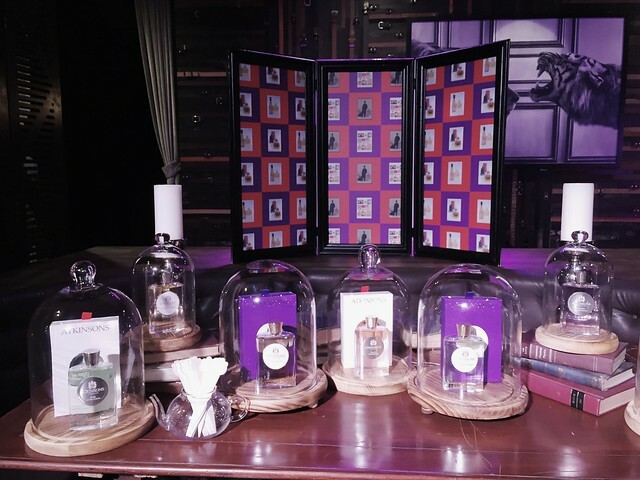 The perfumes come in several variants for both men and women that convey the nobility of a vanished era of dandy gentleman's clubs and Victorian finery. There's The Odd Fellow's Bouquet, The Nuptial Bouquet, Fashion Decree, The British Bouquet, and the Nuptial Bouquet. 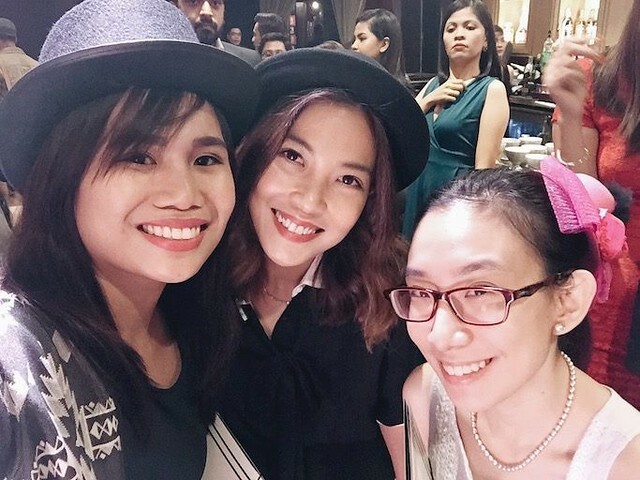 What really got to me aside from their distinct aromas is the undeniably bohemian feel of the brand. My favorite among all is also their most popular scent called 24 Old Bond Street. 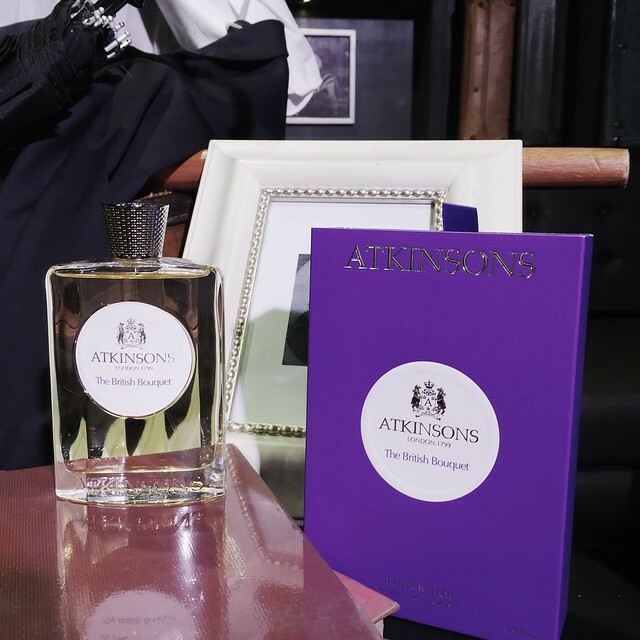 The name was derived from the address of James Atkinsons headquarters in the 1800 after being proclaimed Official Perfumer to the Royal Court of England by King George IV. 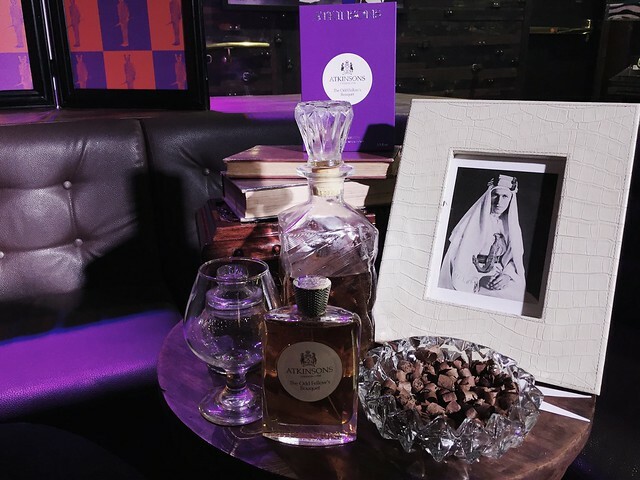 Its an emblematic cocktail of juniper, rose and black tea, with a smoky, oak-cased whisky accord. Slightly floral, spicy and woody are three characteristics that best describe it. It's genteel charm and old money in a bottle and I simply love it. 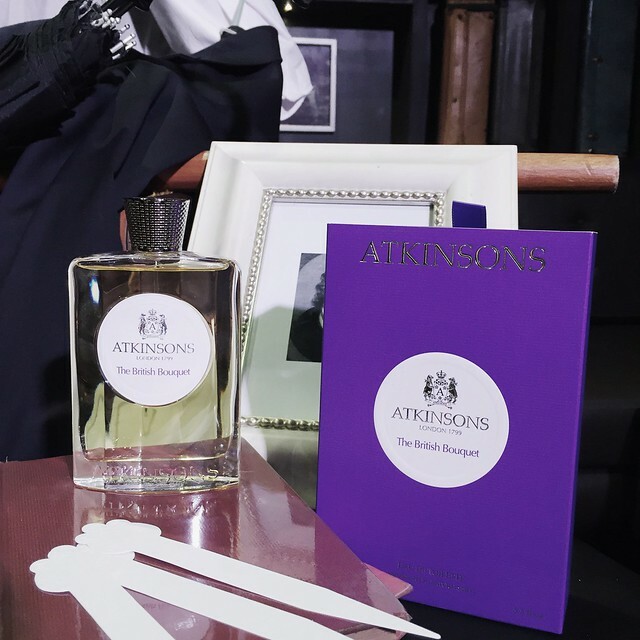 Atkinsons Perfumes are exclusively available at all Art Of Scent boutiques. 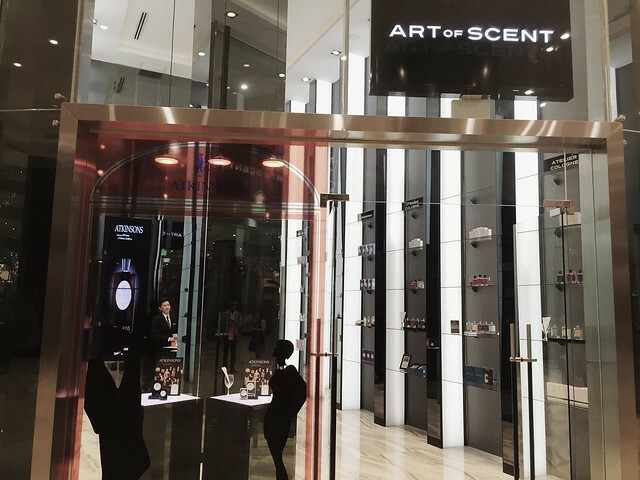 For more info, connect with Art Of Scent on Facebook, and Instagram (@artofscent_ph) or follow the hashtag #AtkinsonsPH and #ArtOfScent to know more.